The protection of the water, electricity and offshore oil and gas industries has been a major concern of governments especially since the 9/11 terrorist attacks in the United States. Safeguarding these installations from external and internal threats has become imperative for many states. Politically and economically, critical installations have become more attractive targets for attacks. Terrorism is not the only threat to offshore installations, they can also be subject to piracy, organized crime, inter-state hostilities and more. 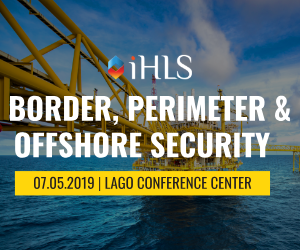 The coming conference and exhibition Border, Perimeter and Offshore Security, organized by iHLS on May 7, 2019, will reflect various aspects of the security threats as well as the responses and strategies to counter them. Among the speakers will be prominent representatives from the government, military and commercial sectors. One of them is Danny Lacker, Water Security Unit Manager at the Israeli Water Authority. 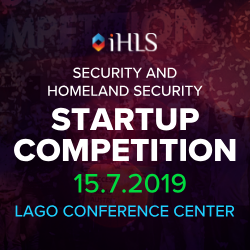 He will elaborate on the unique challenges faced by the Israeli water system, which is constantly threatened by terror, cyber attacks, nature disasters, etc. According to Lacker, during the last decade, the Water Authority has changed is security approach, replacing the classical defense of water installations through security cameras and physical armed security with the defense of the water itself, through monitoring the status and quality of the water to ensure that there was no sabotage. The role of the Water Security Unit at the Israeli Water Authority is to guide water suppliers regarding coping with water incidents and to verify their preparedness accordingly and on routine and emergency. 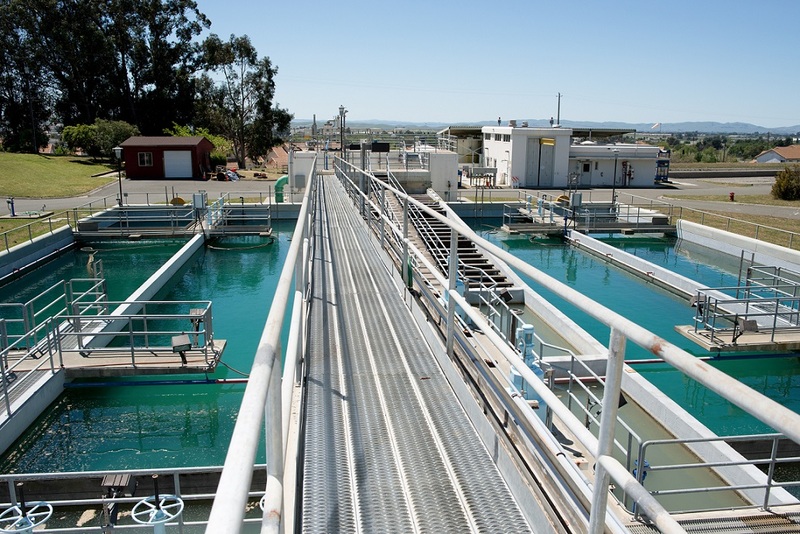 During emergency, the Water Authority operates a center that manages all the activities involved in the supply of alternative water and the repair of infrastructure. Learn about additional fields in which infrastructure security is a critical task. 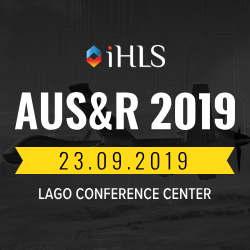 Attend Border, Perimeter & Offshore Security Conference and Exhibition on May 7, 2019 at the Lago Conference Center, Rishon LeZion West.